Enjoy Utah! 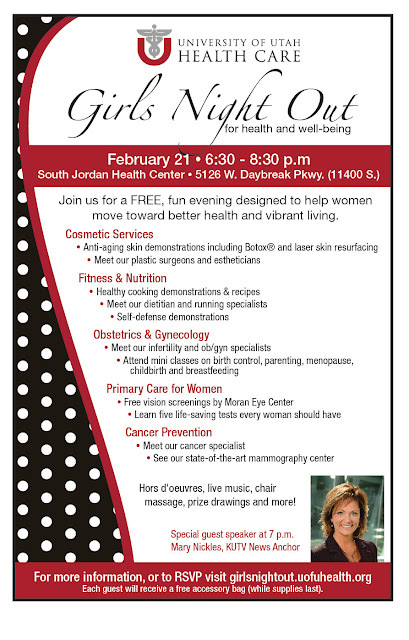 : FREE Girls' Night Out!!! 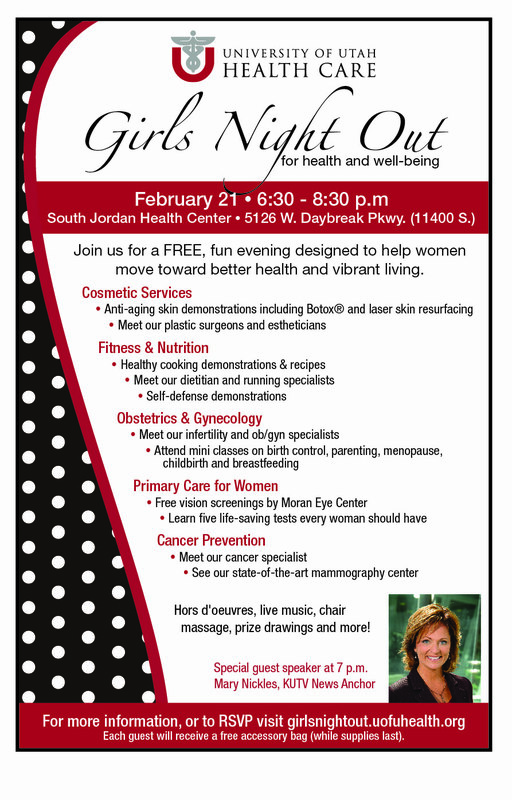 Come hang out with me at a FREE Girls' Night Out next Thursday night, February 21st!